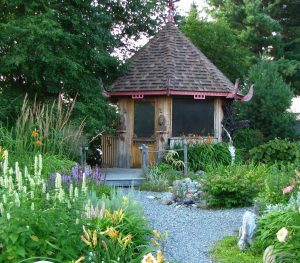 The Centre d’interprétation Becs et jardins (beaks and gardens) offers animation, awareness and education activities on the theme of the environment. 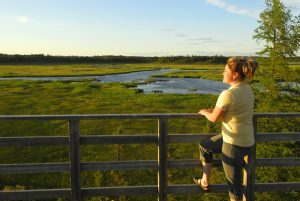 Bird watching enthusiasts will get a chance to observe several species. 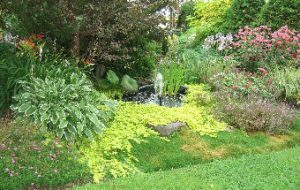 It is the garden of more than 25,000 plants, trees and shrubs adapted to our climate. 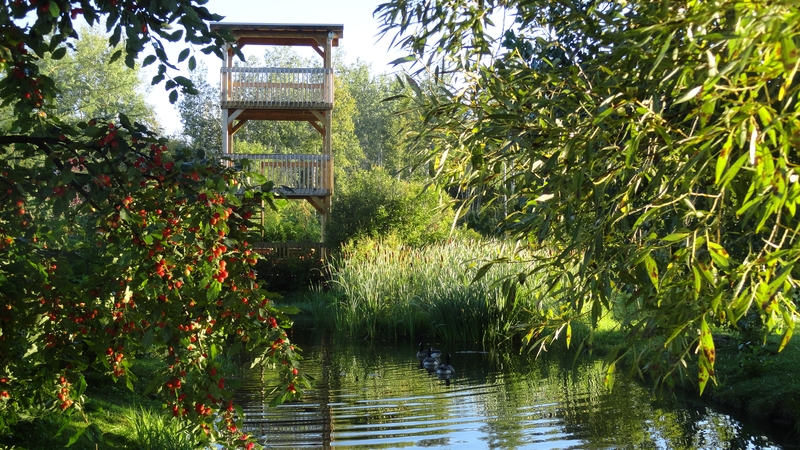 The site includes wooden trails, suitable for wheelchairs, a boardwalk along lac Édouard and picnic areas. A geological garden is set in the center section of the park, with large rocks providing information on the geology and mining development of the region. The site is home to an exceptionally large variety of plant and animal species. 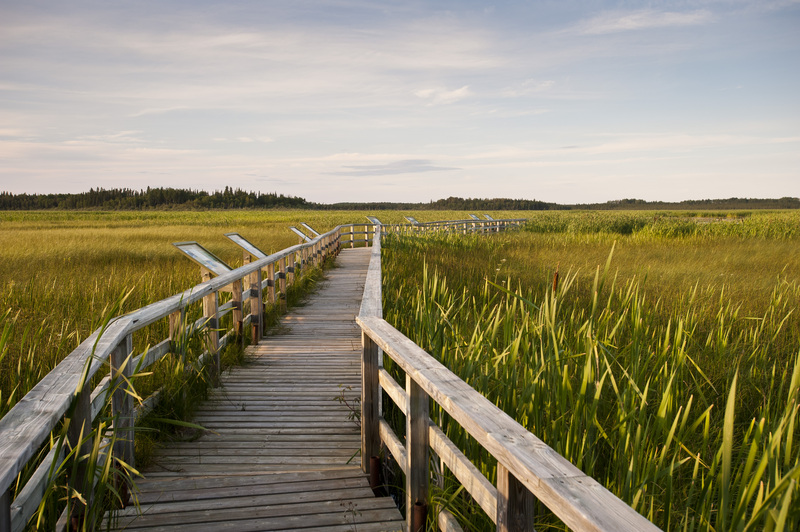 Two interpretation trails follow the edges of the marsh. 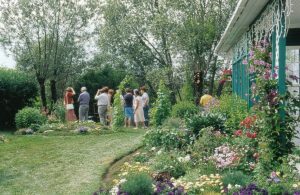 This charming site invites you to discover and enjoy the pleasures of its beautiful gardens, see the wonderful colors and experience the exquisite perfume of flowers. 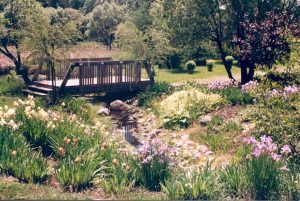 You can feast your eyes on over 1,200 varieties of shrubs and perennials, scattered over fifteen gardens complete with original and natural arrangements. 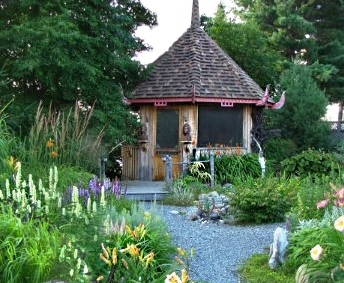 These singular gardens were designed by sculpting artists deeply fond of gardening, bonsai and poetry. 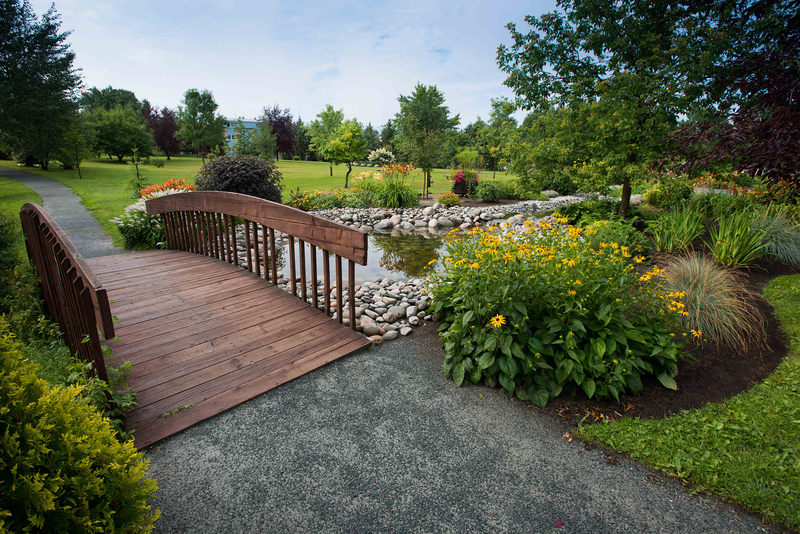 The oriental style landscaping unfolds a path featuring poems, a cascade, streams and stone bridges.